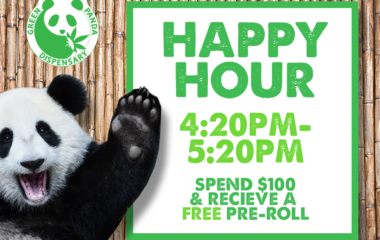 Professional, Arizona licensed, non-profit marijuana dispensary. Friendly, educated staff here to help provide a customized experience. 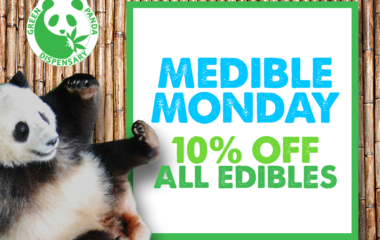 Wide variety of high quality, organic, Arizona licensed medical marijuana product options including non-psychoactive alternatives. 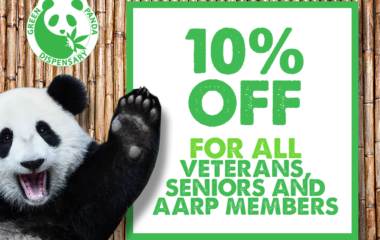 All veterans, seniors and AARP members receive 10% off every purchase. 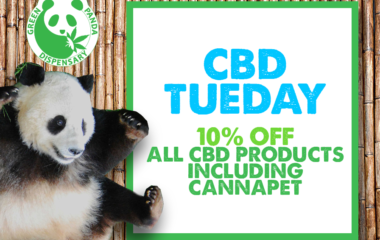 © Copyright 2017 Green Panda Dispensary. All Rights Reserved.